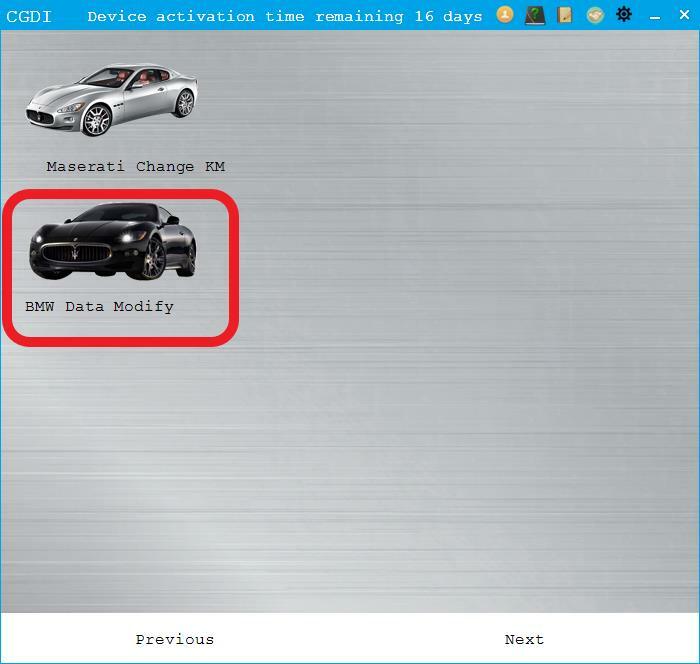 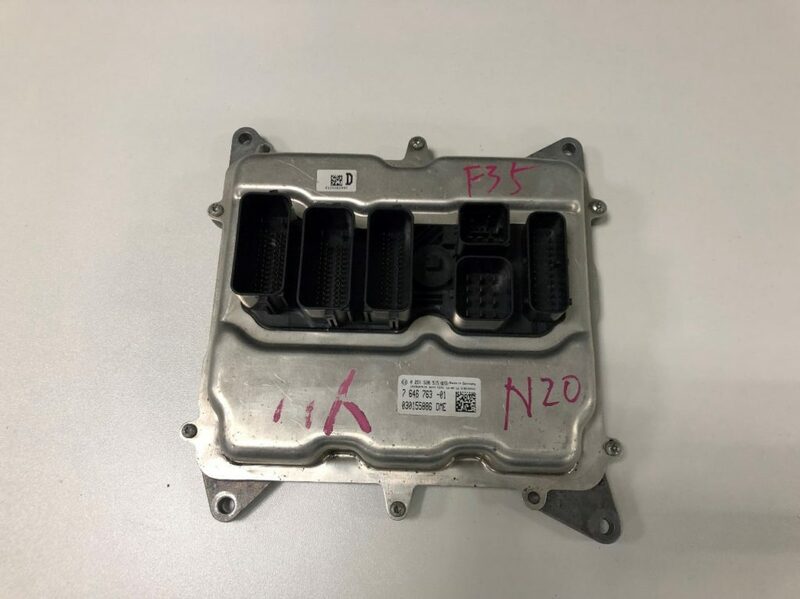 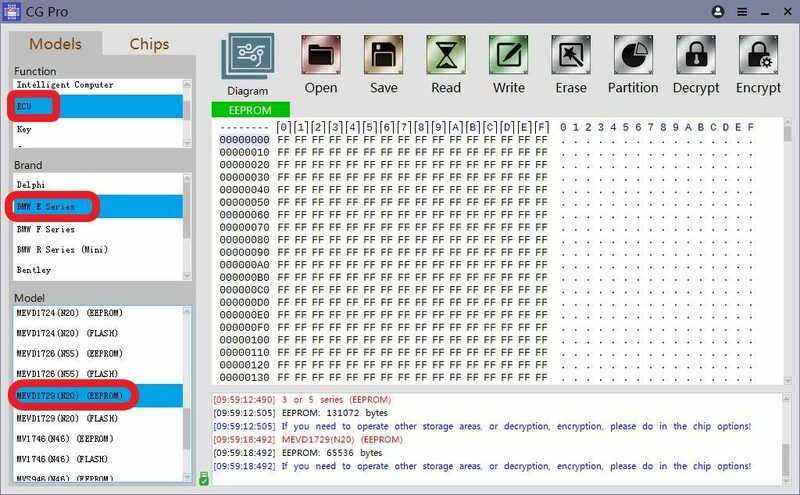 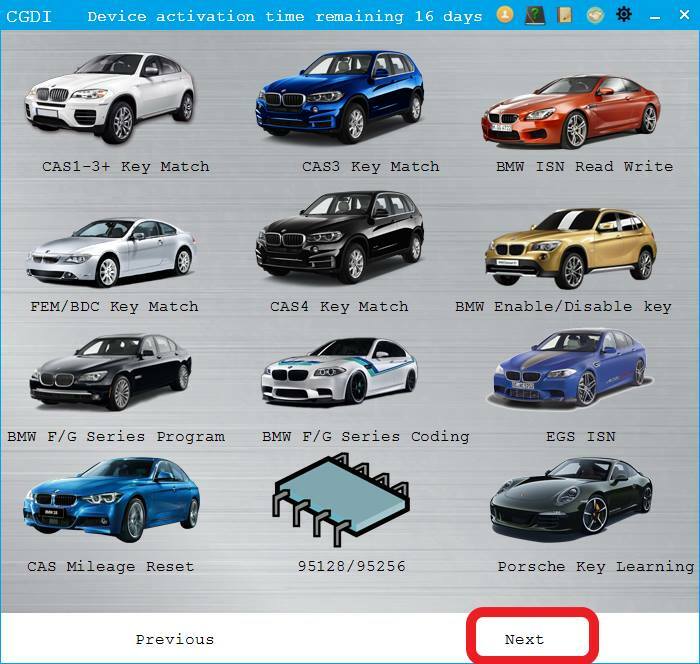 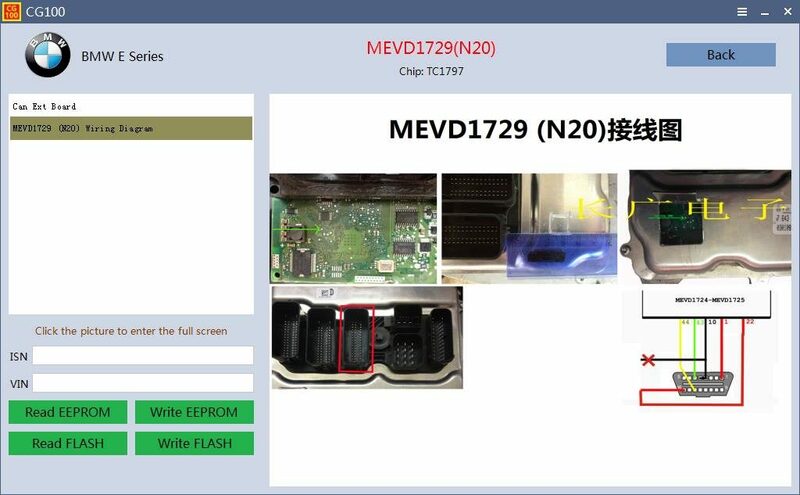 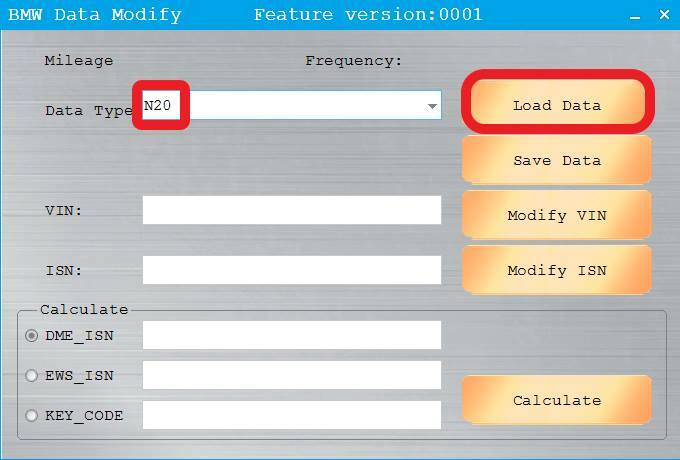 How to use CGDI BMW do "BMW Data Modify" on N20 engine? 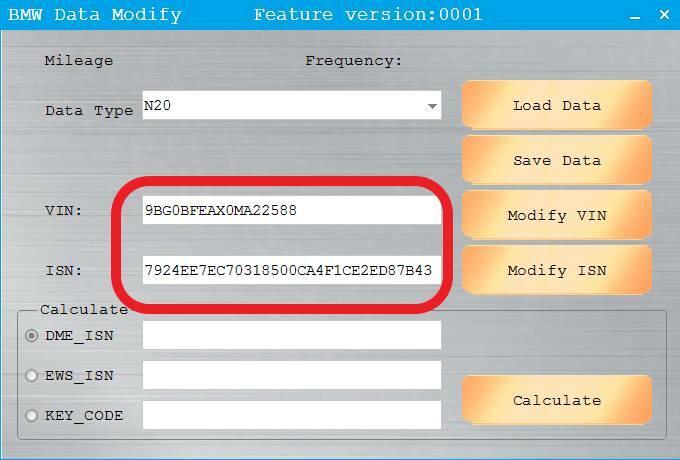 It is simple to modify BMW N20 engine data with CGDI BMW & CGpro (9S12). 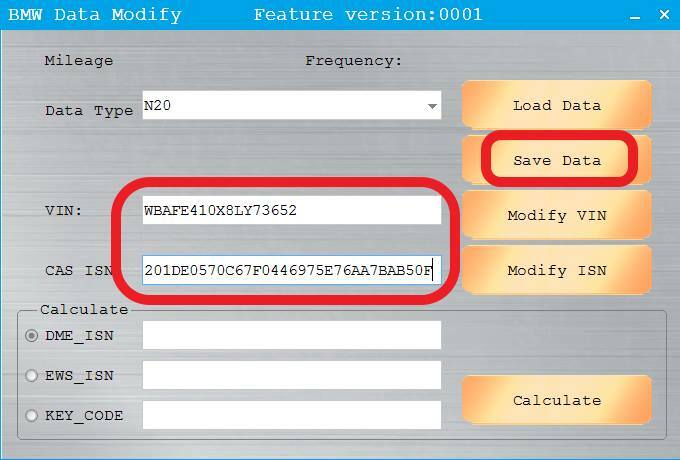 Next Post:How to use Handy Baby II to copy Toyota /Lexus G key?